The Sparrow Bakery Northwest is one of our favorite places to stop for a coffee and a treat to help our day get a little sweeter. Offering smiling faces, great prices, and one of the best Croque Monsieur sandwiches we have ever tasted (outside of Paris, of course! ), your Oregon vacation would not be complete without at least one visit to this French-inspired bakery and café! While outside the design is pure Oregon with a brick and glass storefront, once you walk inside you may be overcome with the urge to start speaking in French; high ceilings, however, are the main difference between this bakery and one you might find on the streets of Paris. 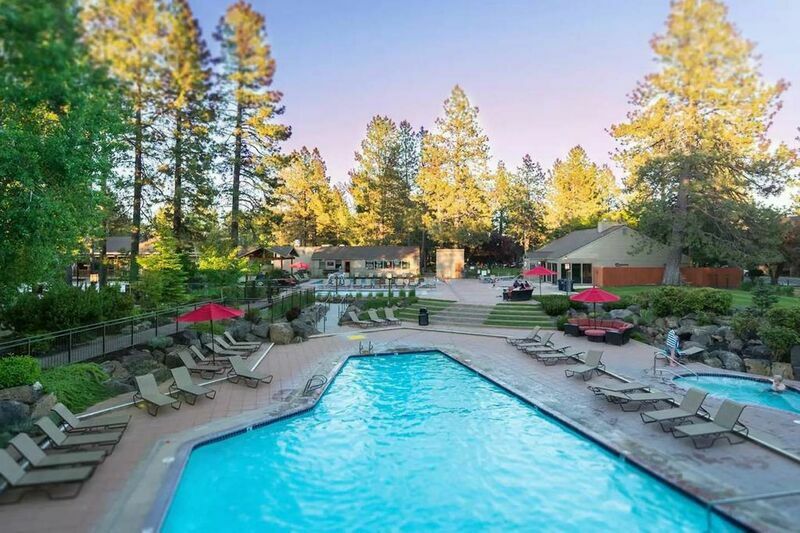 The industrial furnishings, white counters, and baguettes lounging in baskets will make you not sad at all that you chose Bend instead of the City of Lights for this year’s family getaway and the coffee will have you crying out Vive la Bend! When a company has been in business as long as this one, you have to figure they must be doing something right when they become one of the area’s favorite restaurants in Bend, Oregon, and for 12 years the Sparrow has definitely been getting it right! Offering a full breakfast and lunch menu, with breakfast specialties that include a bacon breakfast sandwich, lunch deals featuring the aforementioned Croque Monsieur, and a special “Baby Birds” menu for the littles in your family, we’ve yet to taste even a mediocre meal; everything tastes as if it were handmade in your loving “grandmere’s” French kitchen, including the baguettes, pretzels, and brioche buns prepared just the way you love them! And because breakfast can always be improved by a mimosa and lunch isn’t civilized without a glass of wine, The Sparrow Bakery Northwest also offers an intimate selection of adult beverages for your dining pleasures. Salute! There’s just something wonderful about a fresh baked piece of bread topped with a rich smear of real butter and jam. When you stay in one of our Bend Vacation Rentals homes, you can stock the refrigerator with all the necessities—including a baguette from The Sparrow Bakery Northwest! Contact us to reserve yours today and celebrate a mini-French vacation in between your all-American explorations!